Gaming is a multi-billion dollar industry and is rapidly growing. There is so much entertainment, emotion, creativity, and problem solving skills attached with gaming experience. Millions of minds are working daily to give you the best gaming experiences. Now the era has begun where you do not need a controller, now a Smart Watch on your wrist can be a game controller to play. It gives you the feel that you are in the game as you are playing the real sports with real gestures, for example imitating racquet in your hand while playing Table Tennis on a Smart TV connected with your Smart Watch. Just imagine the quality of efforts gaming companies are putting in to develop such games. Today developing a game is like a process of nurturing a baby. There are so many key platforms and tools available for game development that gives flexibility, openness, and robustness to experience the real and connected gaming. Many of the Smart TVs and IoT devices run Tizen OS because of the utter durability of the platform. This gives a hassle free viewing and gaming experience. So, building game apps for Tizen is now a win-win situation for all the game developers. Tizen platform is open source that makes the development process quite flexible as you can mould any module as per your requirements. Plus, it is available to use across smart devices including TVs, IoT devices, and smart phones. Tizen is open for any type of customization required and ensures the robust environment. Tizen ensures better Return on Investment (ROI) as the platform is free to use, deploy, and run anywhere. To build Tizen game apps, you do not have to learn anything new. Tizen platform supports all the major languages available today such as C/C++, HTML/CSS/JS, and Microsoft .Net with Xamarin. 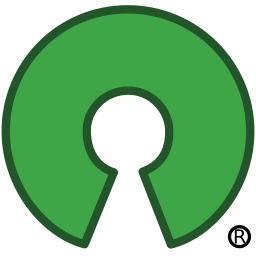 Also, the platform is that compatible with these languages that you don’t need to install any other tool to interpret with any type of device running Tizen OS. 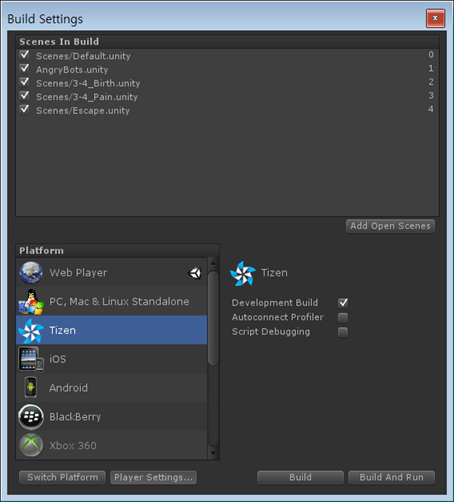 Tizen can be easily integrated with gaming engines like Unity 3D, where you just need to attach Tizen Studio/SDK with Unity. Rest you can design the game in the normal way you develop. Also, there are options to customize the gaming controller to create your own gaming controller. Fact is Smart TVs are going to be the biggest player in the gaming industry. Companies nowadays are increasingly investing on Smart TV based game development, and Samsung being the most dominant Smart TV manufacturer, majority of the Samsung Smart TV’s run Tizen OS. In Smart TV market, Tizen has potential to have 70% of Smart TVs market capture. Therefore, your next Smart TV game should be on Tizen to get the maximum downloads. 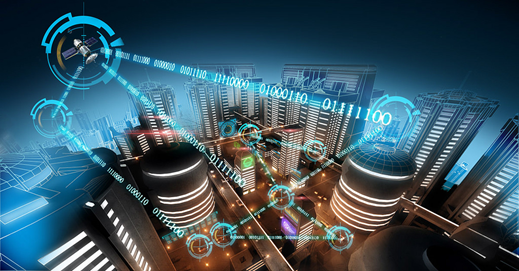 As Tizen can be deployed on any device, it enables you to build futuristic IoT devices. With the help of Global Positioning System (GPS), Artificial Intelligence (AI), and Virtual Reality (VR) on Tizen platform, you can target more devices that can make gaming experience more realistic. Many of the leading games are already available on Tizen, which are highly graphical and makes you the pro-gamer. So developing your next game on Tizen is a wise decision. 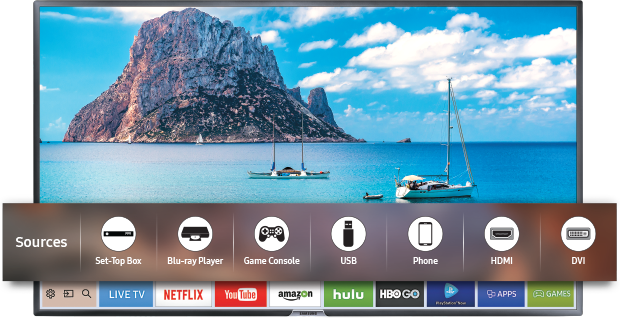 Get started today with Tizen based game development for Smart TV.